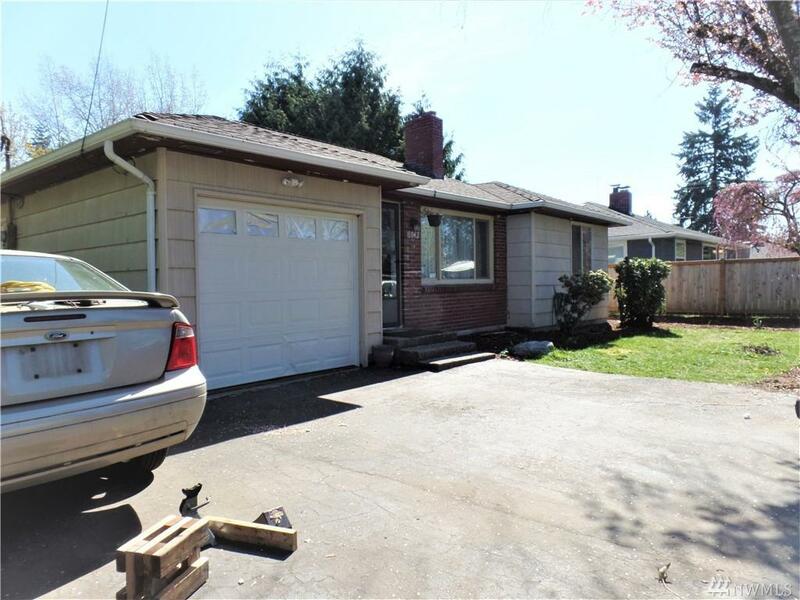 Affordable home in SW Seattle! 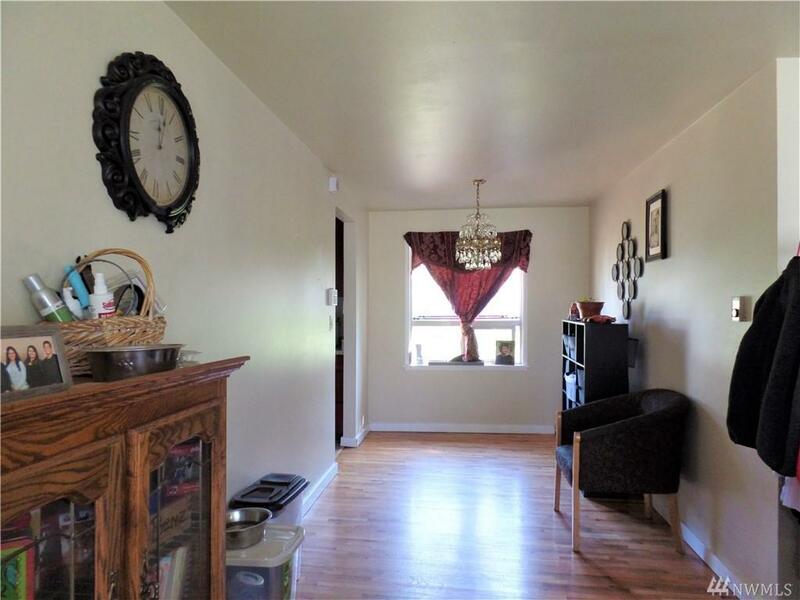 1 story Home offer 3Bedroom and 1 bath plus full fence with a gate at front home. 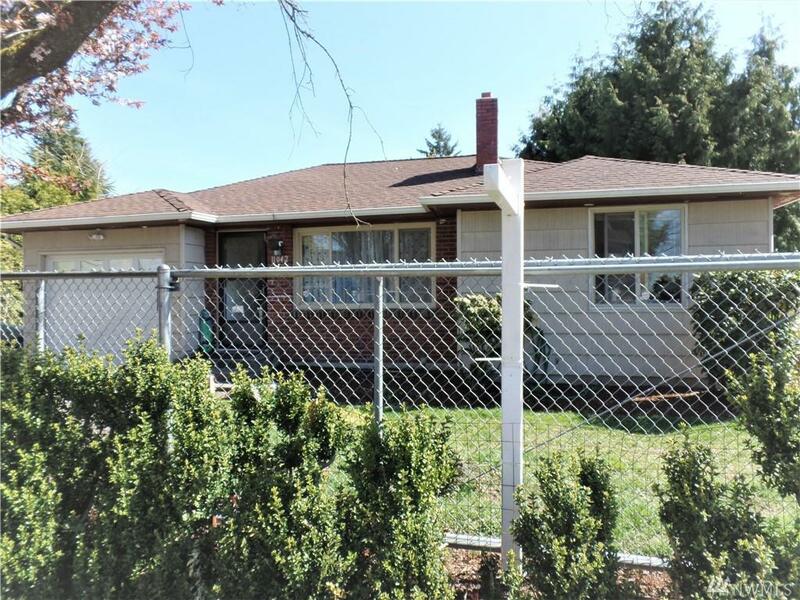 Situated on 9300SF lot with plenty of space to grow your own veggies or host outdoor gatherings this home is the move in ready and SOLD AS IS. 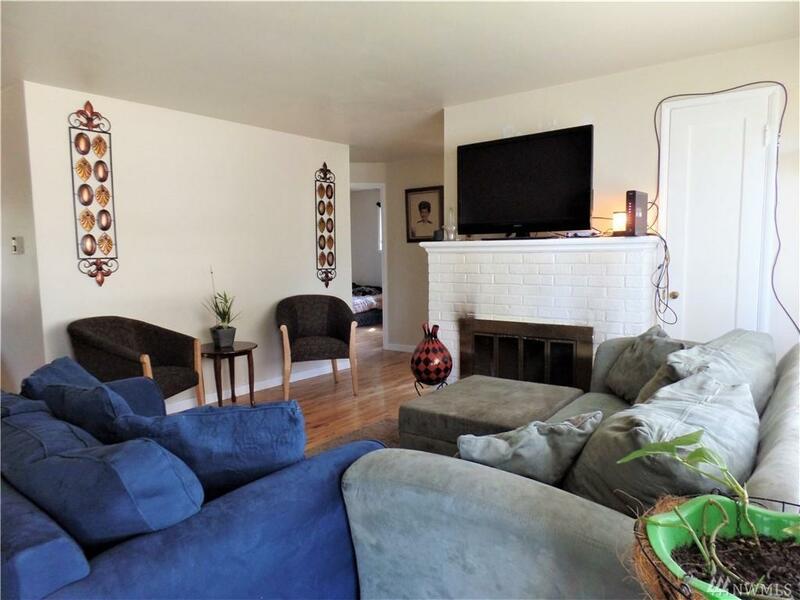 Boasting hardwood floors, an open floor plan, and a cozy home feeling. Previous upgraded kitchen with granite counter-top.Easy access highway and convenient to all amenities in white Center and Downtown Seattle.